Dilli Haat, Pitampura is where every street food lover of Delhi will head to this weekend. 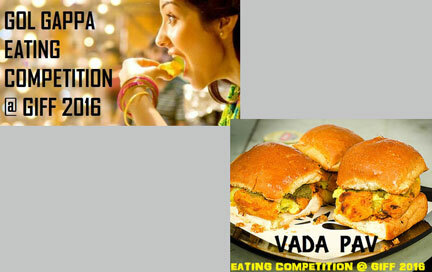 Reason – a street food festival by the name Great Indian Food Festival is going to be hosted on 23rd and 24th January that will see street food vendors from different parts of the country participating and delighting their customers under one roof. The Fest will see a mouth-watering range of dishes from chefs and vendors from all the places you ever wanted to try and experience. 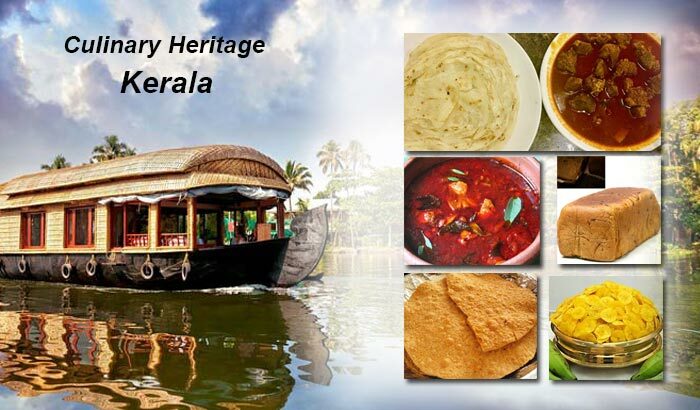 Visitors will be treated with special dishes from Delhi, Amritsar, Chennai, Hyderabad, Gujarat, Rajasthan and other cities of India. The GIFF started off with a vision to share a great gastronomic experience with nuances from across the country through the creations of vendors who have been delighting their foodie customer for generations. 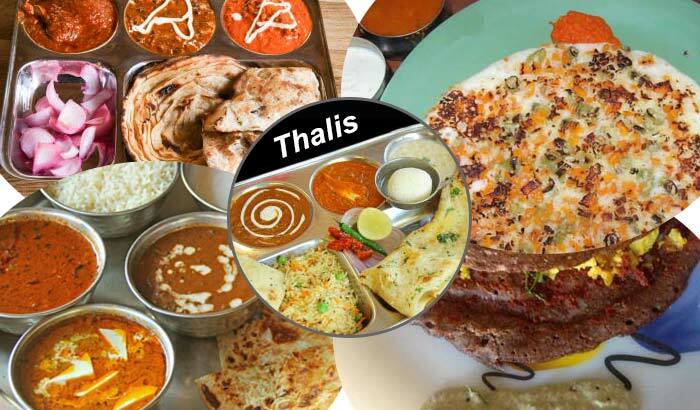 While Indian food has been a “good” choice among the Indian customers, a recent trend shows a growing preference towards western food options. 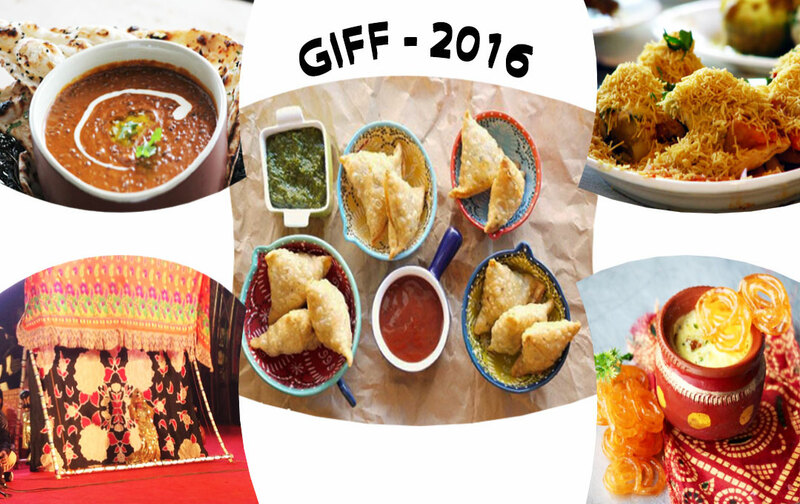 This festival attempts to showcase the fact that Indian food is actually “Great” and hence the name GIFF. The festival is all about sharing and learning Indian cuisine, which is authentic and genuine, with live cookery shows and activities. In fact the GIFF is the only food festival in New Delhi that brings together tastes from across the country under one roof. 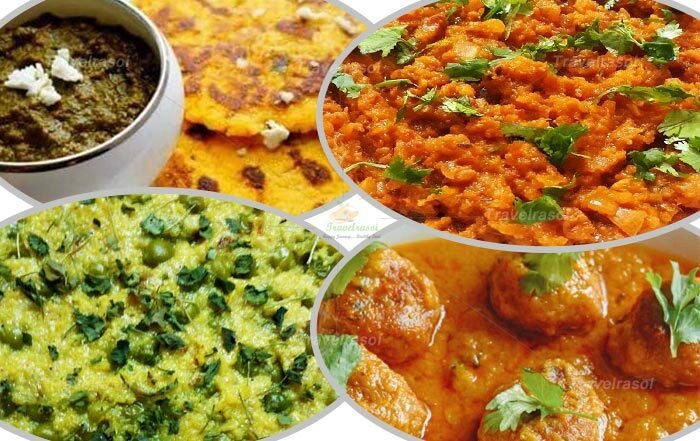 Visitors will get the opportunity to savour dishes from Rajasthan, Gujarat, Maharashtra, Uttar Pradesh, West Bengal, Punjab, Hyderabad, etc., which other food festivals often fail to deliver. So whether it is Rajasthani, Gujarati, Bengali or Sindhi food, this is an opportunity never to be missed. We at Travel Rasoi are very excited to be a part of this experience and we look forward to a number of activities lined up for the festival such as live cooking classes with chefs from various parts of the country, food-eating competitions (gol-gappa, vada pao), ice-cream making and classical dance performances (Bharatnatyam, Kathak, Bhangra). Beat the winter and be a part of this wonderful foodie extravaganza and have a soul satisfying (or should we say tummy satisfying) experience with dishes you have never tried before! Share the post "Great Indian Food Festival – The Place To Be for Delhi’s Street Food Lovers"
How enacting the ‘DDLJ’ act in Indore taught me a lesson for life!